Habits … what are YOURS like in getting your writing done? People often say to me they wonder how I can get so much done, even asking if I can ‘bend time’! No I can’t … I owe my productivity to planning and goal setting. Boring but true I’m afraid! But what of our writing heroes?? 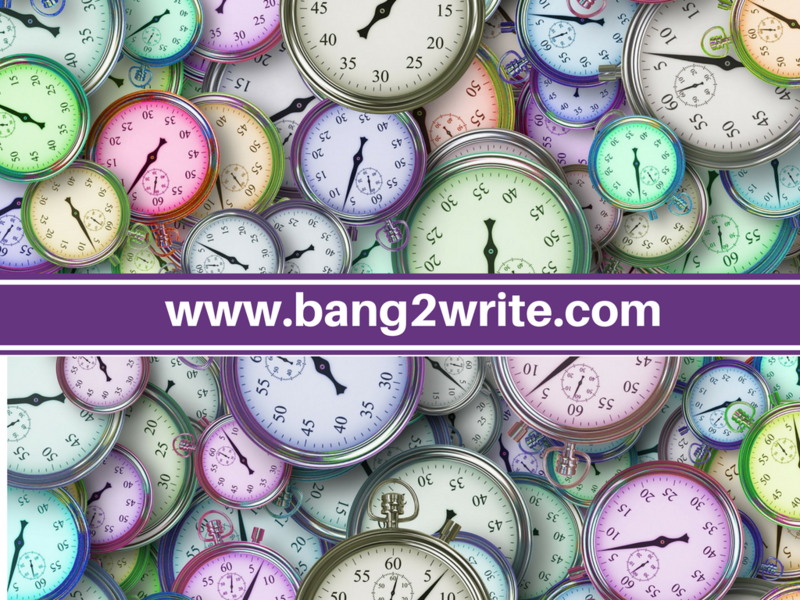 Even if you’re a freelance writer like me, there’s NEVER enough time in the day … Add responsibilities like day jobs and families to the mix and we can soon understand why getting our writing done is a challenge. But it’s surprising that SOME writers have thought strange superstitions and plain weird beliefs are the key in getting stuff done … Even if they’re super-famous! So, thanks to Jack who sent this great infographic in … Check out what your favourite authors thought would help them with their writing. I think I might start copying Victor Hugo’s idea – though I might scare my Skype clients! Which ones might you give a try? ?